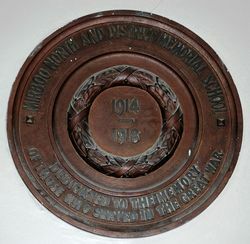 The school commemorates those who served in World War One. 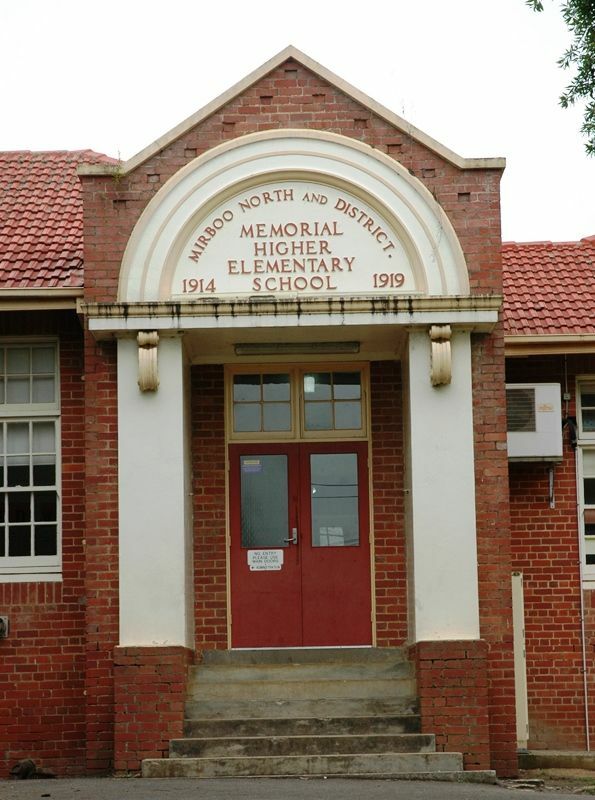 MIRBOO NORTH.— The war memorial higher elementary school was opened on Wednesday. Sir A. Peacock, Minister of Education, performed the opening ceremony, and the large brass tablet was unveiled by Mrs. B. Verdon, of Abbotsford, formerly of Mirboo North, on account of her having had four sons in the war. Two were killed, and one has since died from war effects. There were also present Messrs. T. Paterson, M.P. ; Mr. Walter, M.L.A. ; Mr. West, M.L.A. ; Mr. M'Gregor, M.L.C. ; Mr. J. Green, vice-president A.N.A. (who was the original mover for the school), and Mr. Stuart, district school inspector. The memorial is a handsome structure, situated on a rise at the western end of the township. It cost about £9000. The local people subscribed £1000, and also donated eight acres of land (after clearing it) to the Government. The president of the war memorial committee (Cr. A. Inglis) entertained the visitors at luncheon. In his welcoming speech Cr. Inglis stated that although the shire of Mirboo had a population of only 1600, more than 200 of its men went to the front. He also remarked on the fact that the shire fully subscribed its quota to every war loan. 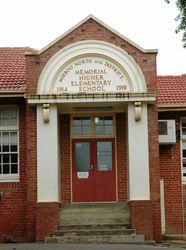 Sir A. Peacock stated that in Victoria there were 44 higher elementary schools, and only one of them was in Melbourne. There were 33 high schools, and every one of them was in the country. The Mirboo memorial was unique in being the only such memorial in the State. Mysia was now going to have one. Age (Vic), 4 April 1925.